Makeup is Delicious!! : Colorful Smokey Eye: The BodyShop Shimmer Cubes!! 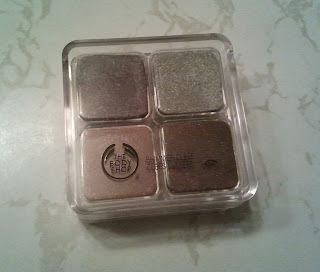 Colorful Smokey Eye: The BodyShop Shimmer Cubes!! Hi lovelies!! I had a gift card for The BodyShop laying around in my wallet and decided to finally use it! 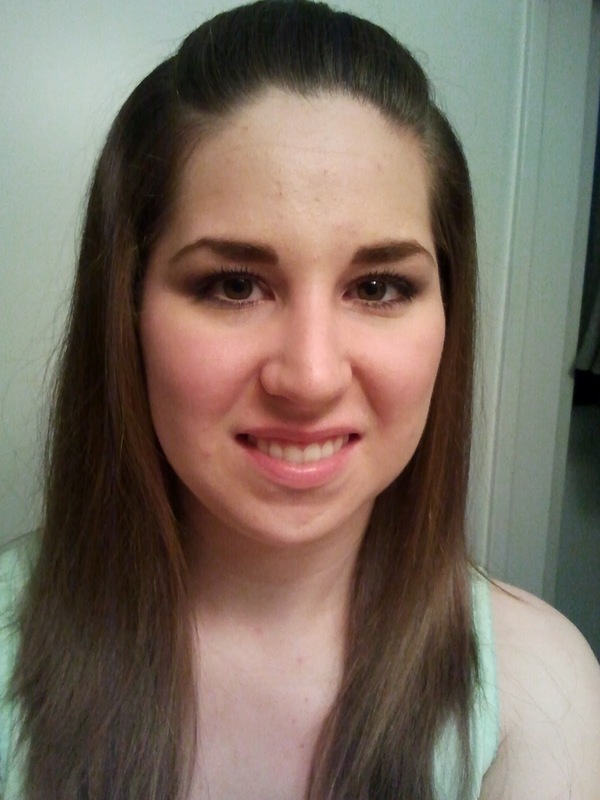 Since I already have a HOARD of bath products/creams & lotions, I decided to purchase some makeup. The shimmer cubes caught my eye!! 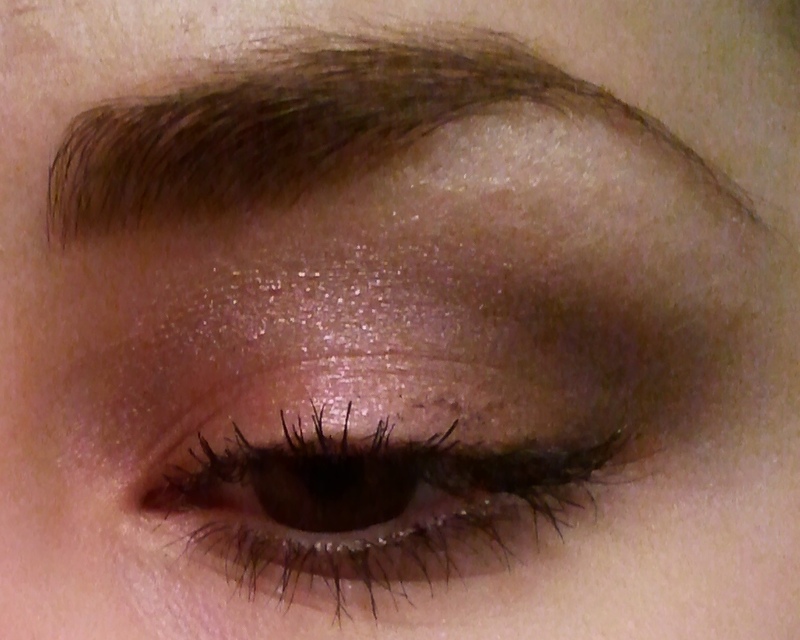 I purchached the 07 palette. Colors from top left, clockwise: "Ruby", "Dusted Silver", "Argyle Pink" and "Rich Bronze"
The look is subtle from far away, so these shadows are work appropriate!! 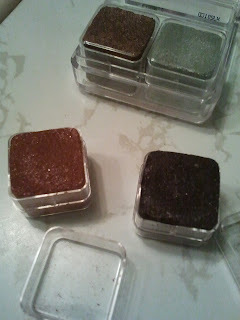 I was really impressed by the quality of these eyeshadows! And the little cubes are quite deep, they should last a fairly long time. They are always sold out on the one I want to get !! But it looks really great ^^ Thanks for sharing ! Maybe we can follow each other ?